As reported earlier , Motorola is all set to release Moto G4 ( AKA Moto G 2016 ) on 22nd June In India . 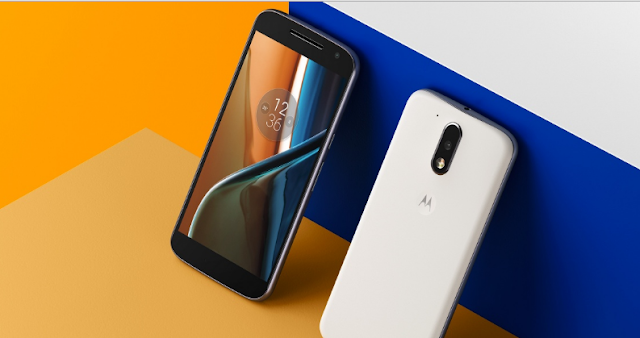 The Smartphone was announced earlier along with Moto G Plus . Moto G4 will be finally available for Sale Starting from June 23 exclusively on Amazon India . Moto G 4th Generation is expected to be priced 11,999/- INR . Moto G4 only comes with 16GB variant , so there will be one price of the same . Should you upgrade to the Moto G4 from the Moto G3 ?